Get ready to go dancin’ in the street! Tickets are now on sale for the touring production of Motown The Musical in Boston. The smash-hit show about the life of iconic Motown founder Berry Gordy, featuring the classic songs of Motor City and a book by Gordy himself, will play the Boston Opera House from June 12 through June 17. 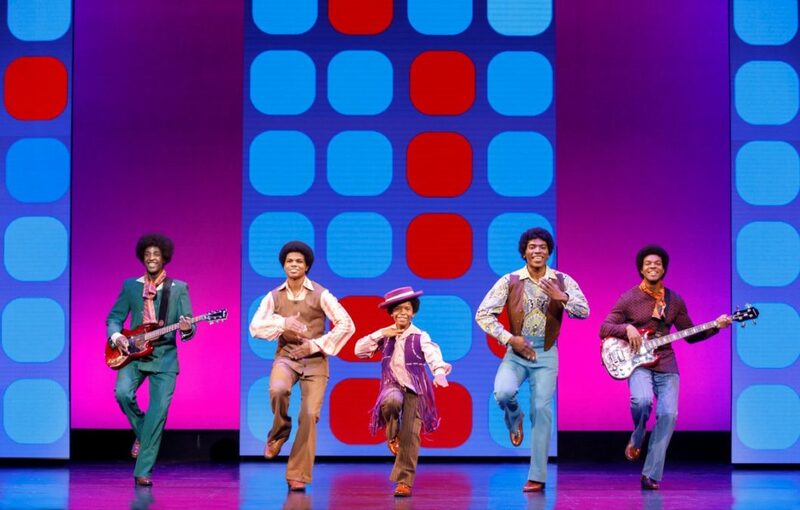 Motown The Musical recounts Motown founder Berry Gordy's meteoric rise to becoming the music mogul who launched the careers of Diana Ross, Michael Jackson, Stevie Wonder, Smokey Robinson and more. The show’s score is pulled directly from the Motown songbook and features songs recognizable to fans of the record label's sound, including “My Girl,” “What’s Going On,” “Dancing in the Street,” “I Heard It Through The Grapevine,” “Ain’t No Mountain High Enough” and more. The cast of Motown The Musical features Kenneth Mosley as Berry Gordy, Trenyce as Diane Ross, Justin Reynolds as Smokey Robinson, Matt Manuel as Marvin Gaye, and Chase Phillips and Kai Calhoun as Young Berry Gordy/Young Stevie Wonder/Young Michael Jackson. Watch the video below to see why Motown The Musical has theatergoers "dancin’ in the street" and get your tickets to see the show today!